Welcome to the website of Sports Tours Europe, the premier sporting break specialists offering a unique experience to your club, school or team. Sports Tours Europe has made its name offering flexible, individually – organised tours to suit all sporting tastes, budgets, ages and abilities. We offer a one – stop service to provide the complete sporting break for your club, school, university or team and offer a growing range of fantastic locations throughout Europe and further afield. We offer all of the following sports tours. For football groups, we have tours featuring both established tournaments and bespoke packages to Spain, Holland and Portugal. Veterans football also features largely. 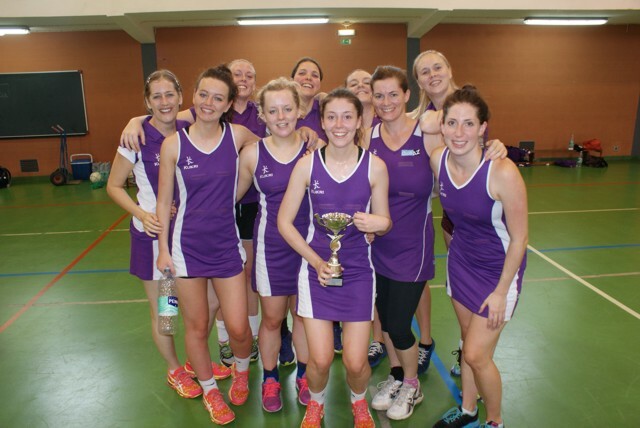 Our fantastic netball tours take us to Spain’s beautiful Costa Brava. Join us for some annually held events there and take in the sights of amazing Barcelona too. Rugby enthusiasts and hockey fans can enjoy our superb custom built tours to breathtaking locations in Spain, as well as long haul options to Florida. The above examples are just a taste of what Sports tours Europe can offer. Sports tours Europe also organises all- inclusive rowing tours for clubs, schools and university groups to Spain and the Netherlands. Not forgetting swimming and basketball in Barcelona, all of which play a prominent part in Sports tours Europe’s calendar. We also cater for cultural and language groups. On request, add optional excursions and fun activities such as wine tours, sea fishing, go karting, scuba diving and balloon flights. 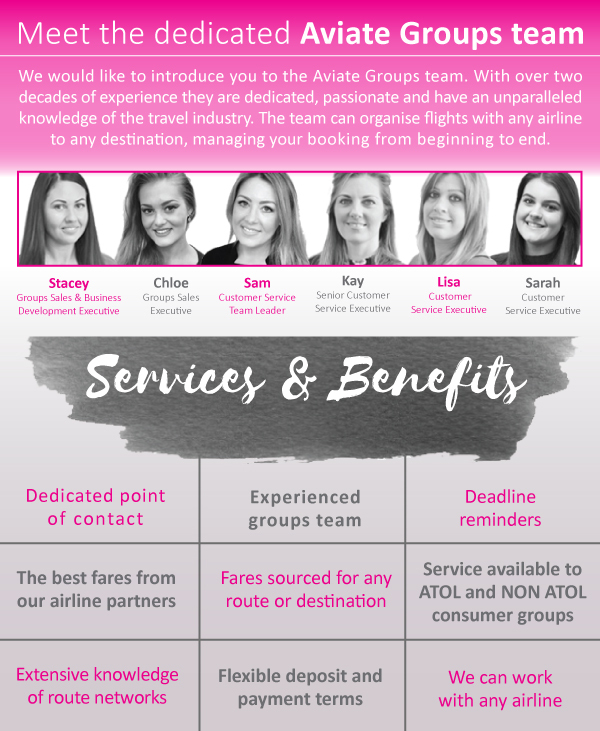 Sports tours Europe can also offer group flights as part of a ”one-stop-shop” total package through our affiliation with Aviate groups. Our mission is to provide stylish affordability and create great memories. Sports Europe offers a Paypal facility to its customers.